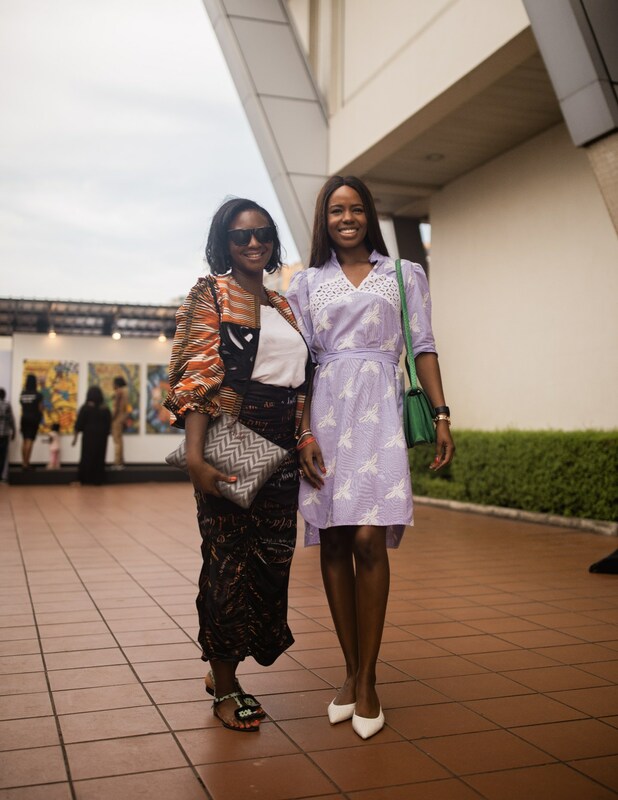 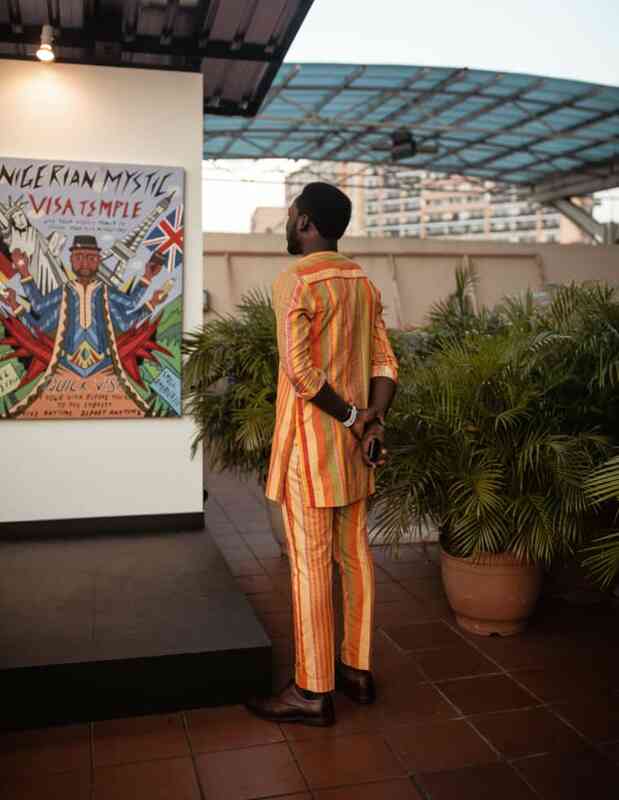 Our favorite looks from the third edition of the international art fair, based in Victoria Island, Lagos. 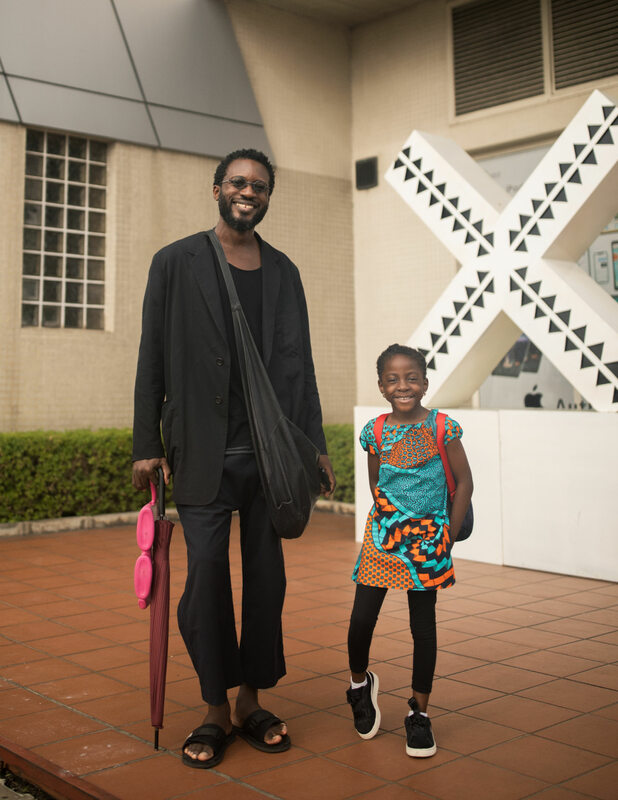 This weekend in Victoria Island, Lagos, international art fair ART X Lagos celebrated its third edition. 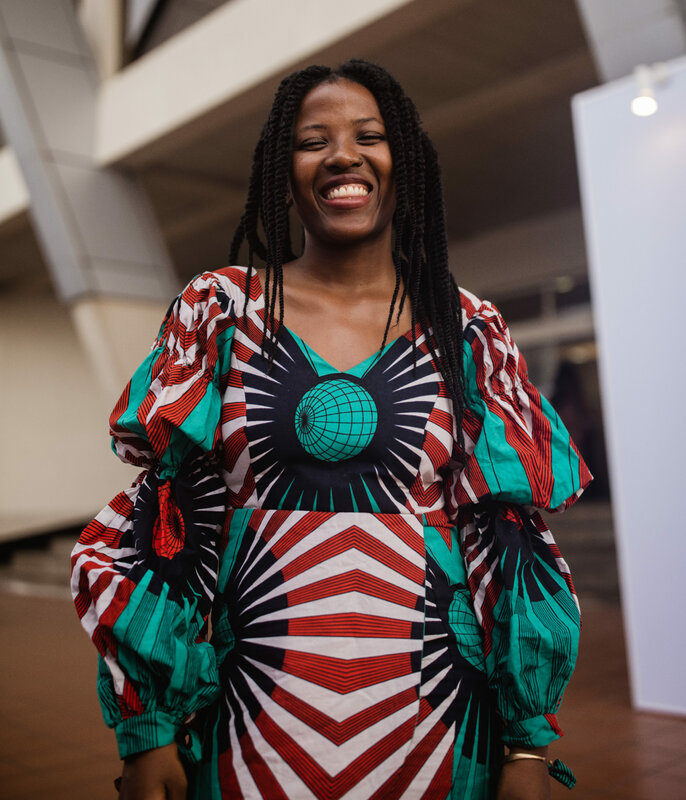 Held at The Civic Center, the fair is “designed to showcase the best and most innovative contemporary art from the African continent and its Diaspora,” according to its site. 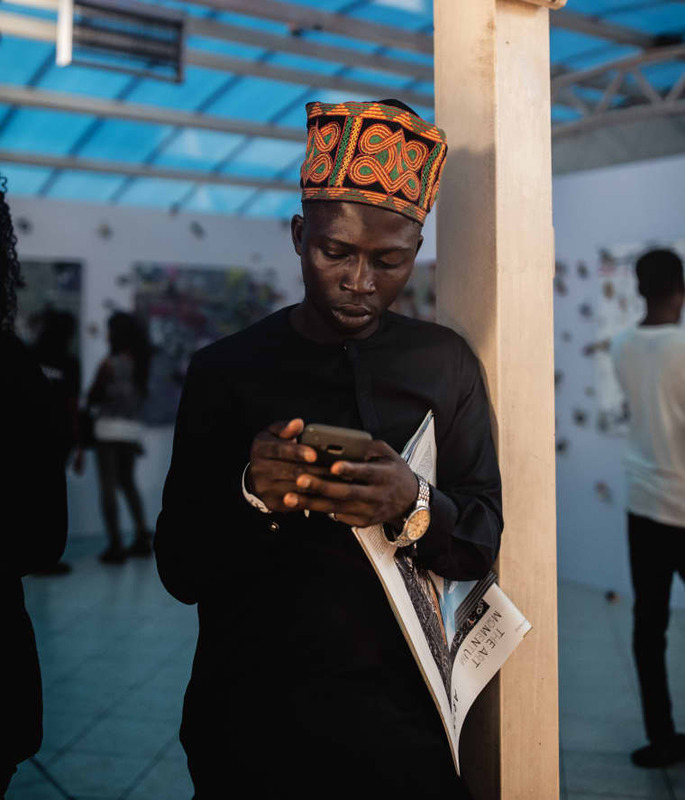 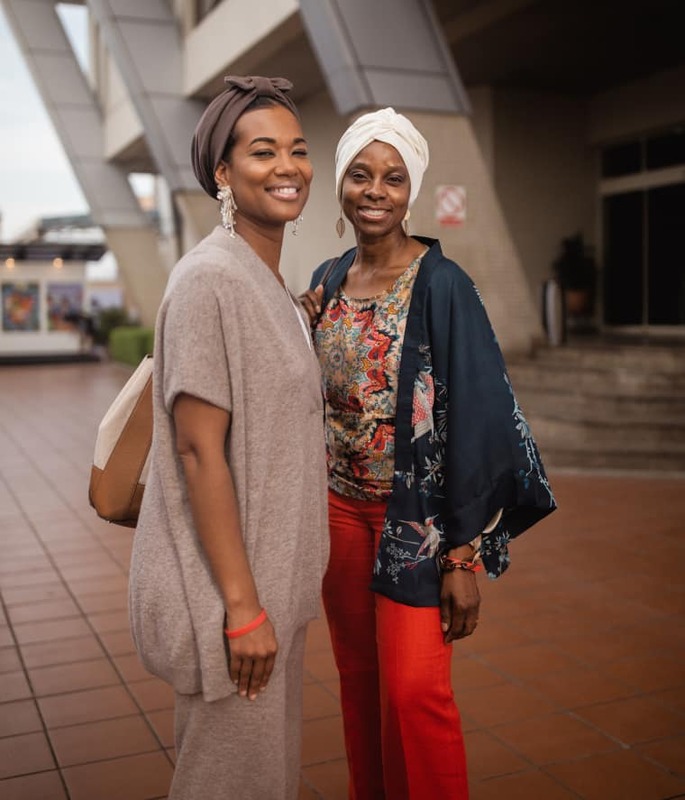 This year, the event featured work from 18 galleries, curated talks and attendee driven projects, and performances from popular rising artists like Odunsi the Engine and Teni the Entertainer. 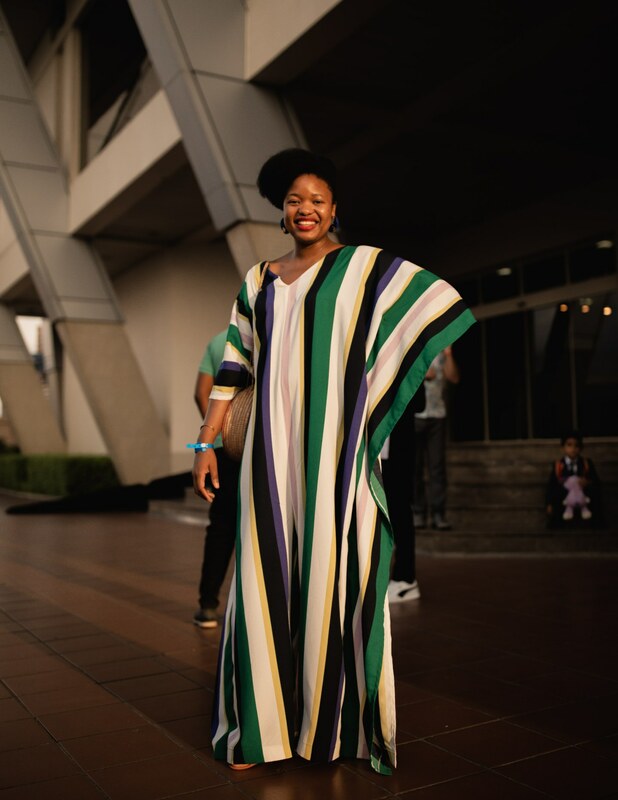 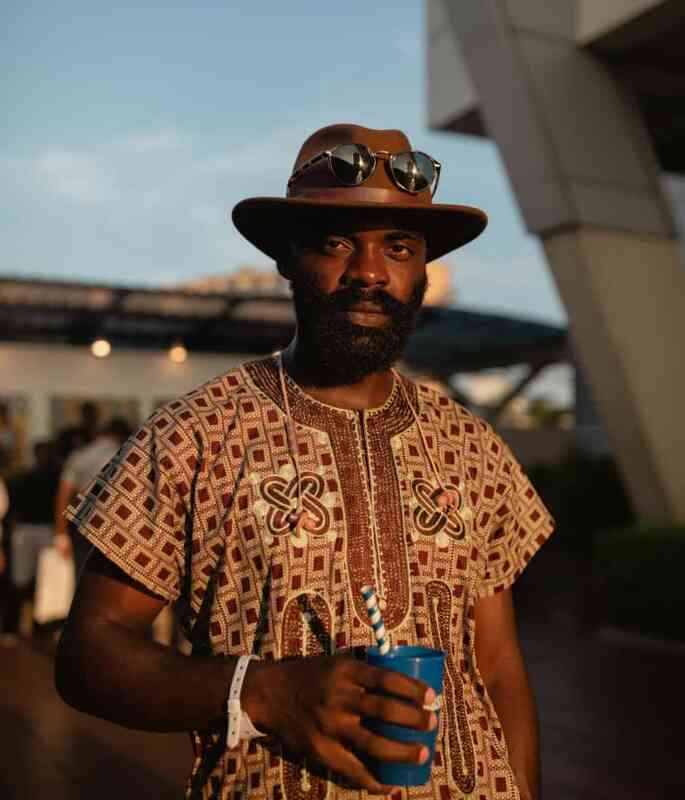 Photographer Manny Jefferson captured more than a handful of beautifully dressed attendees as they hung around the event venue, colors and patterns given new life by the setting sun’s glow. 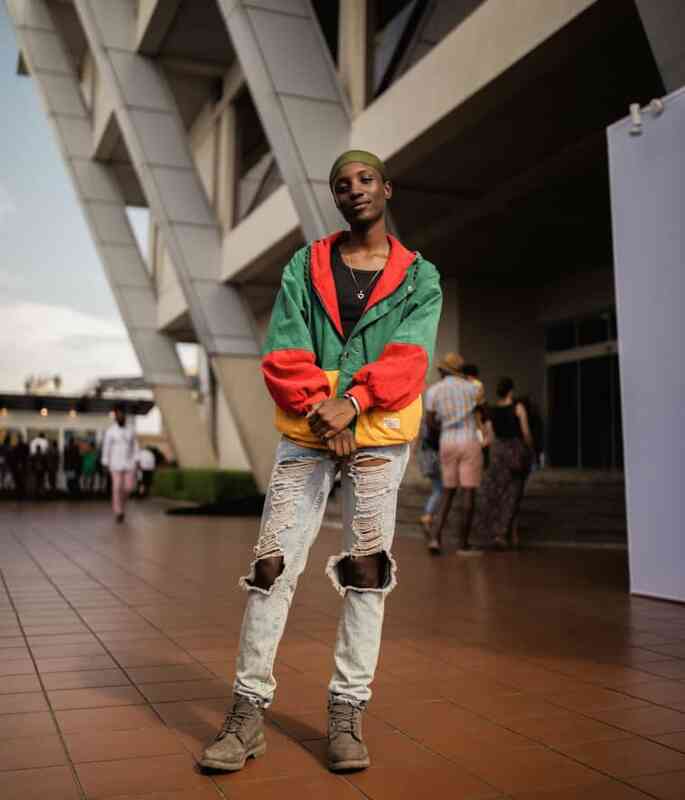 Some highlights from these art enthusiasts’ looks were insanely well-tailored trousers, stunningly patterned pieces from head-to-toe, and extra-clean tucked-in ‘fits. 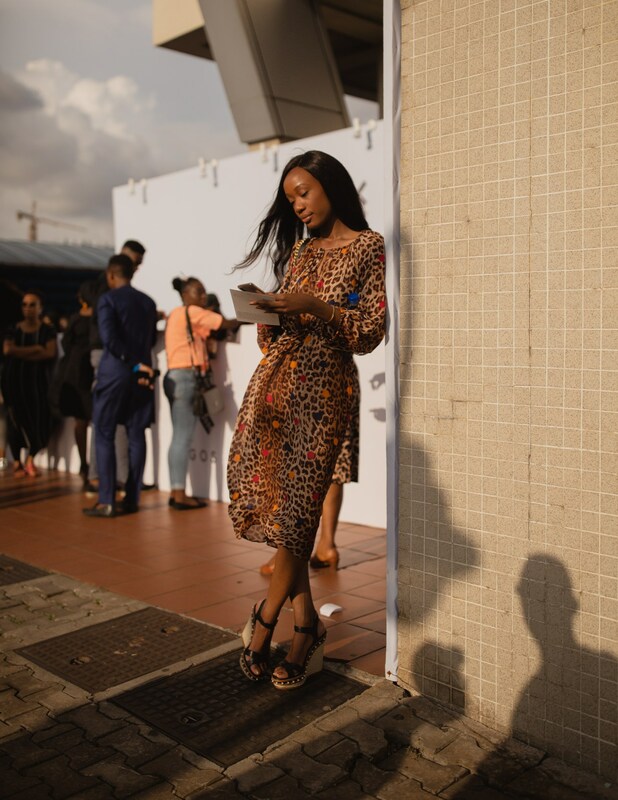 Also eye-catching were gorgeous shades of green and brown, and uncannily cool phone-as-accessory candid shots. 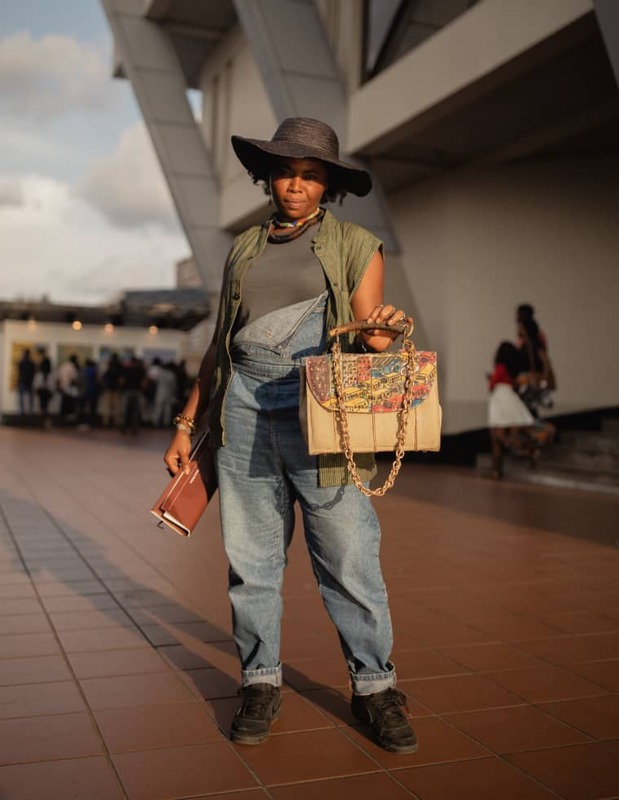 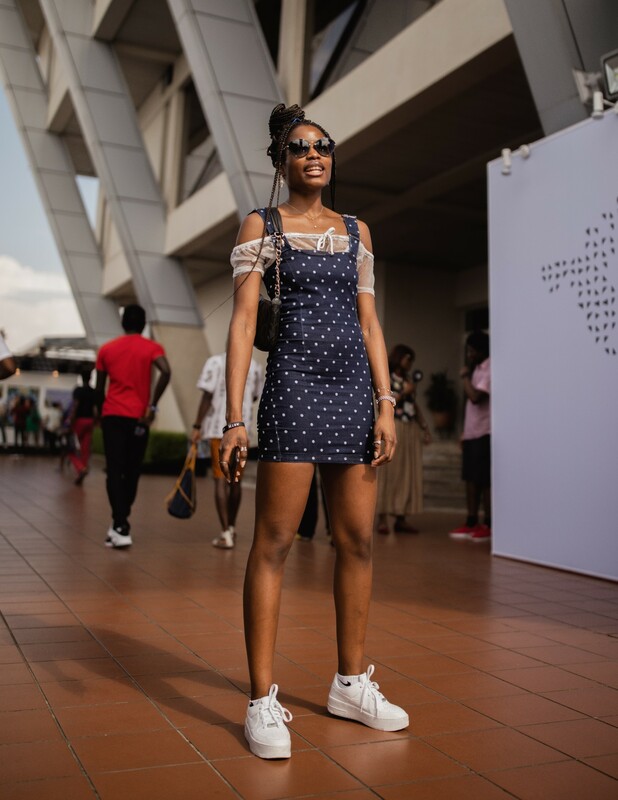 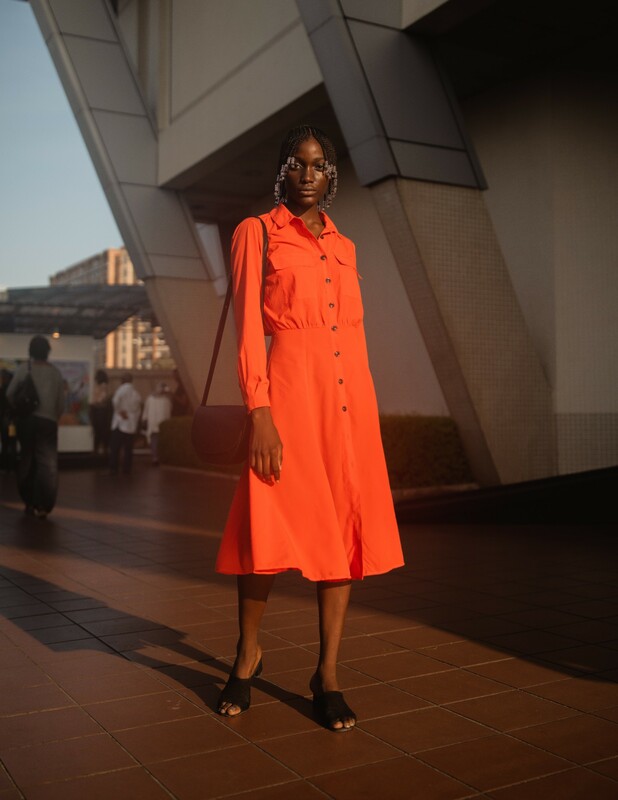 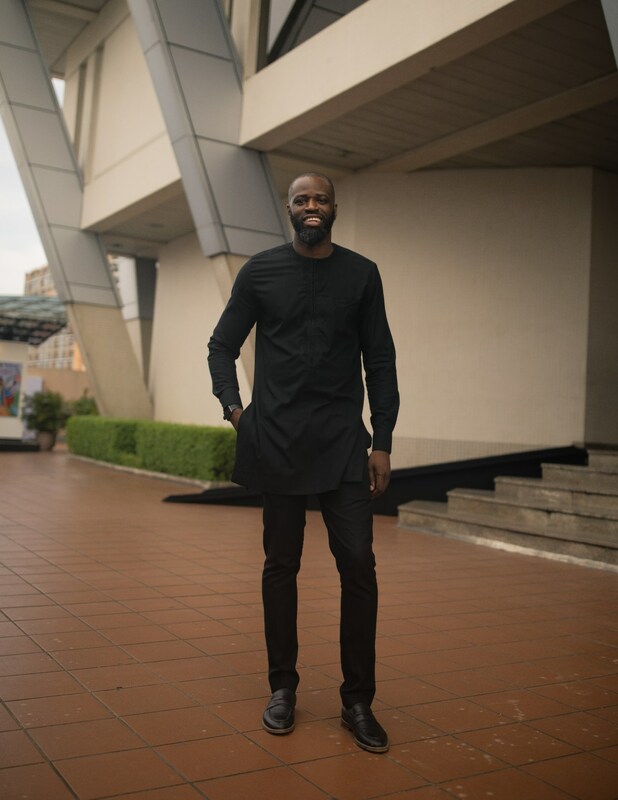 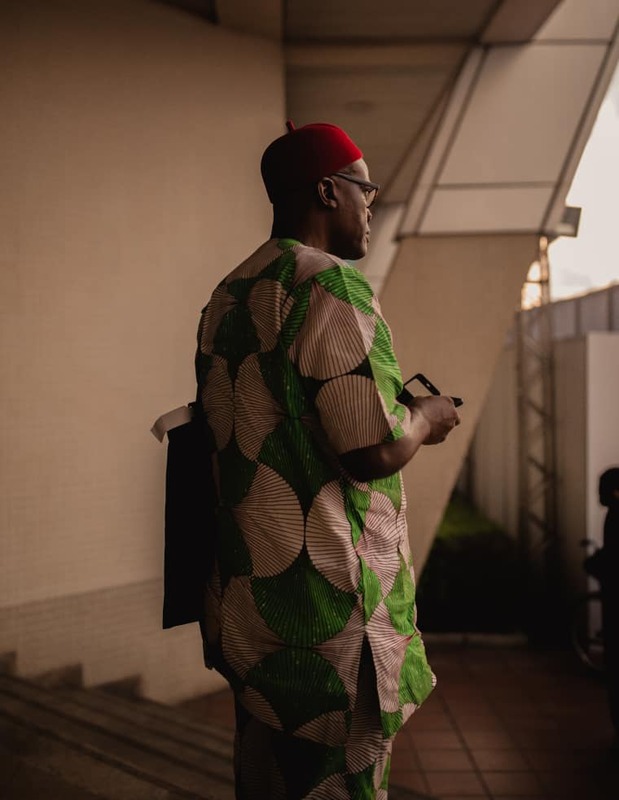 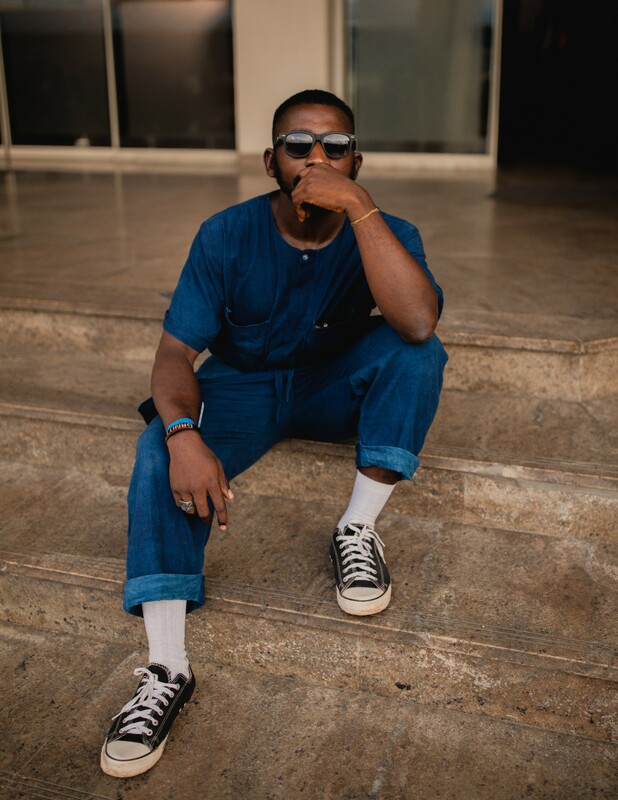 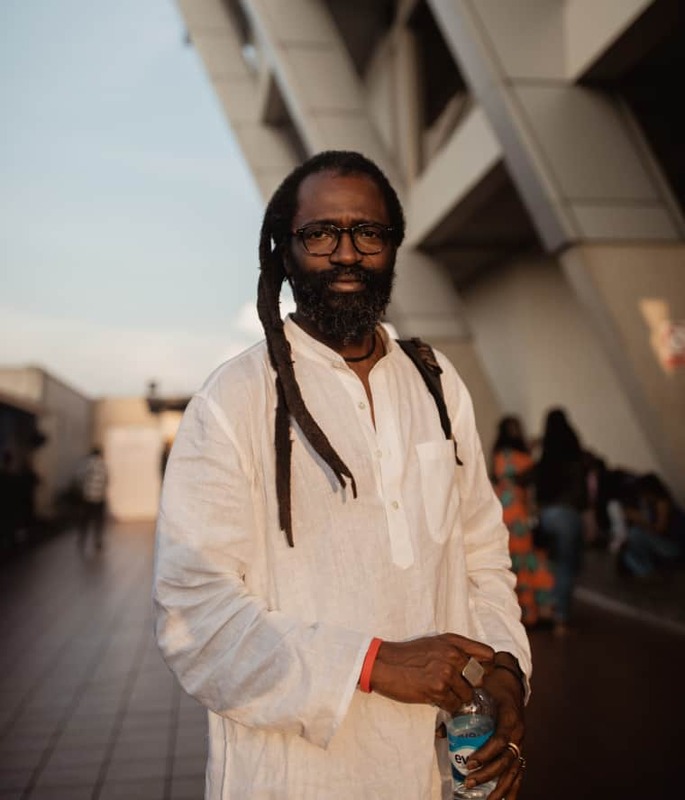 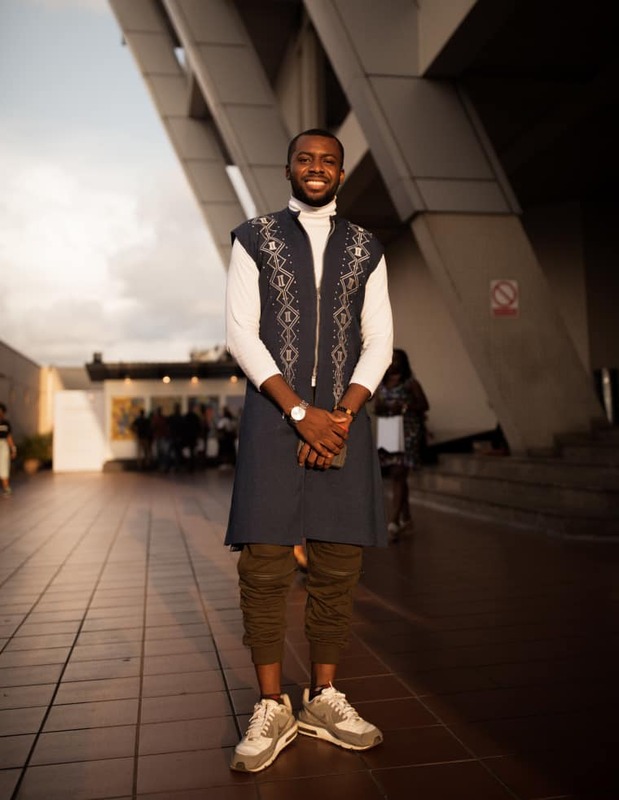 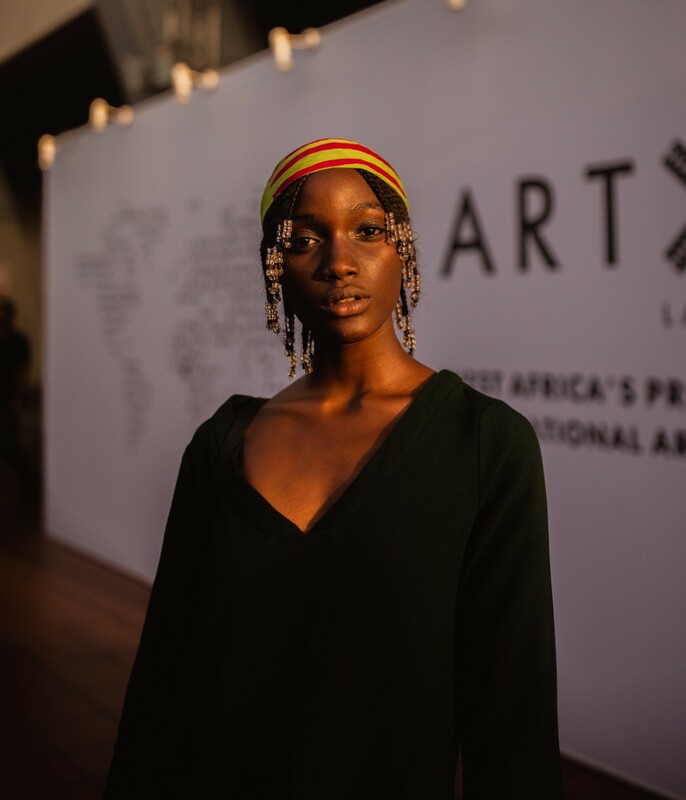 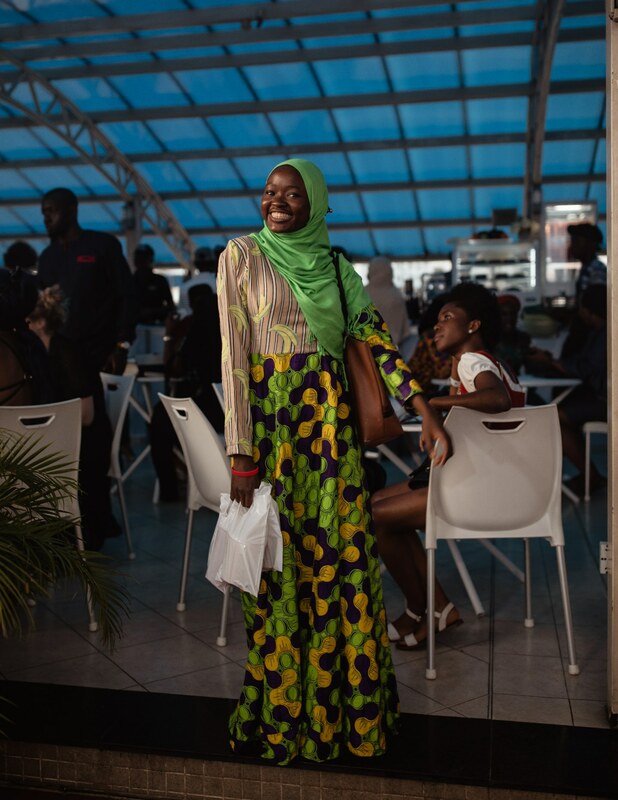 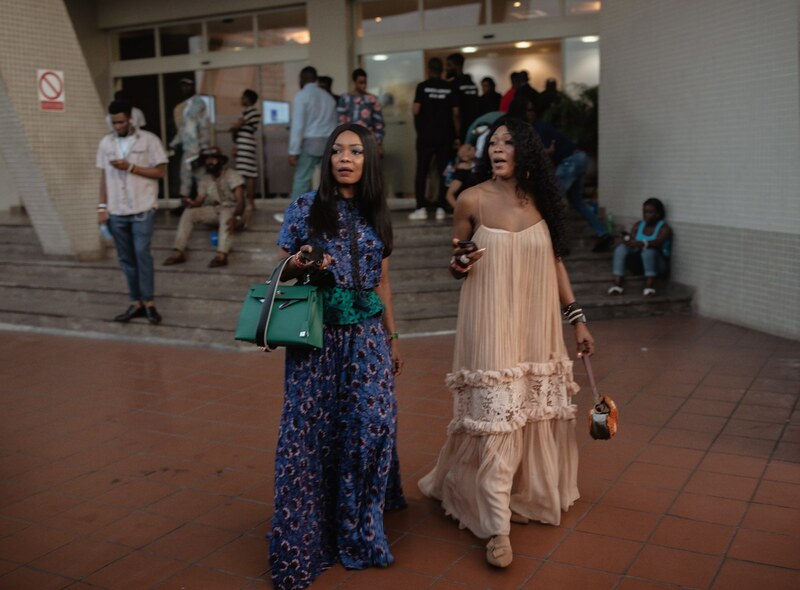 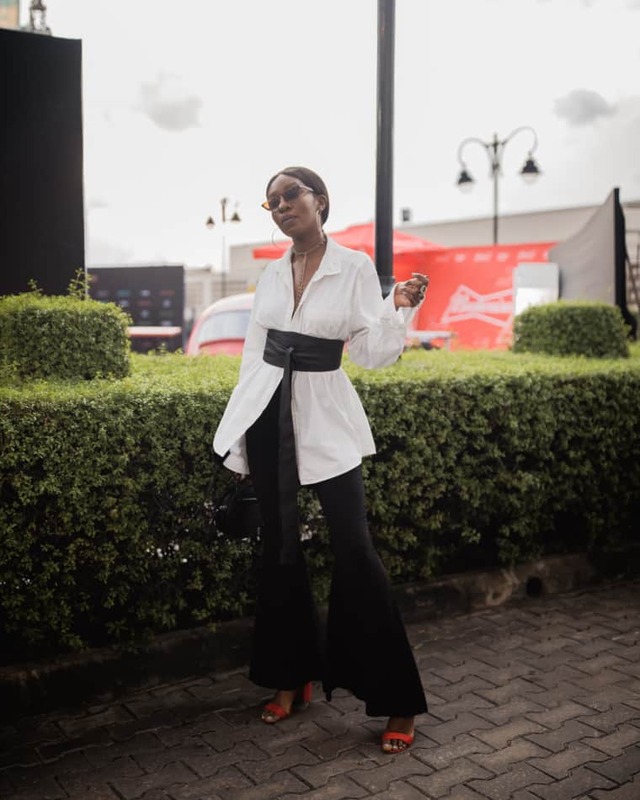 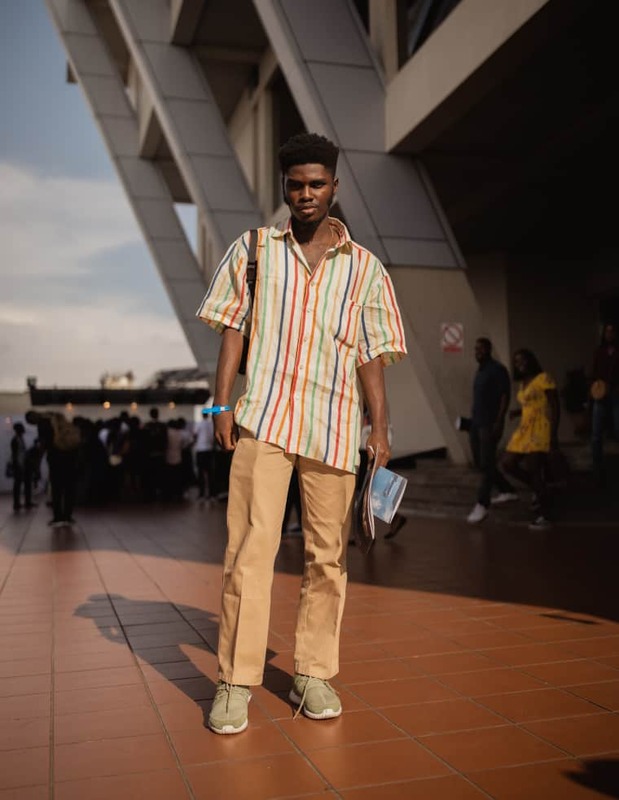 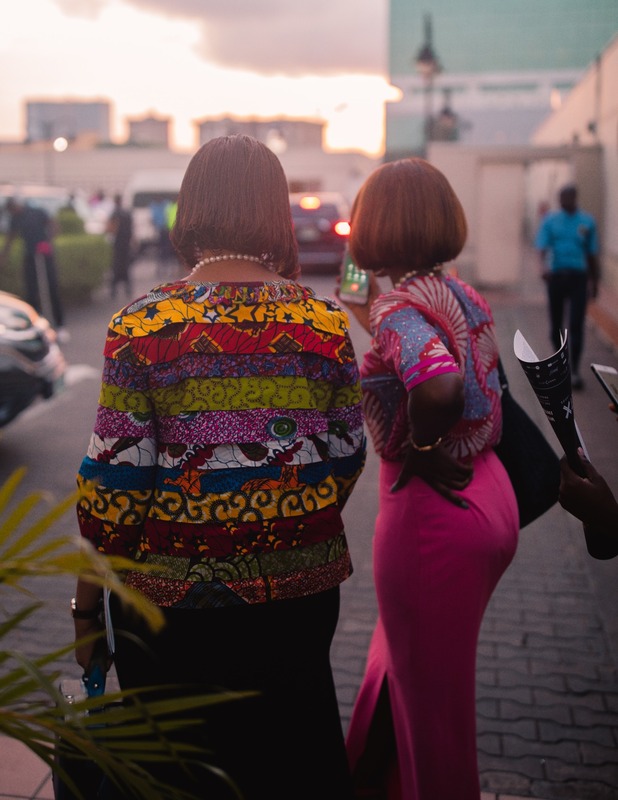 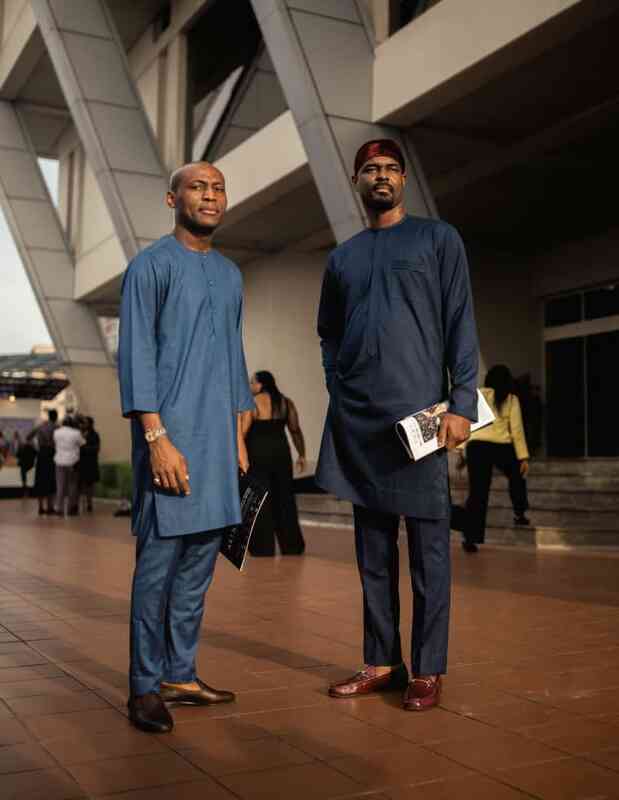 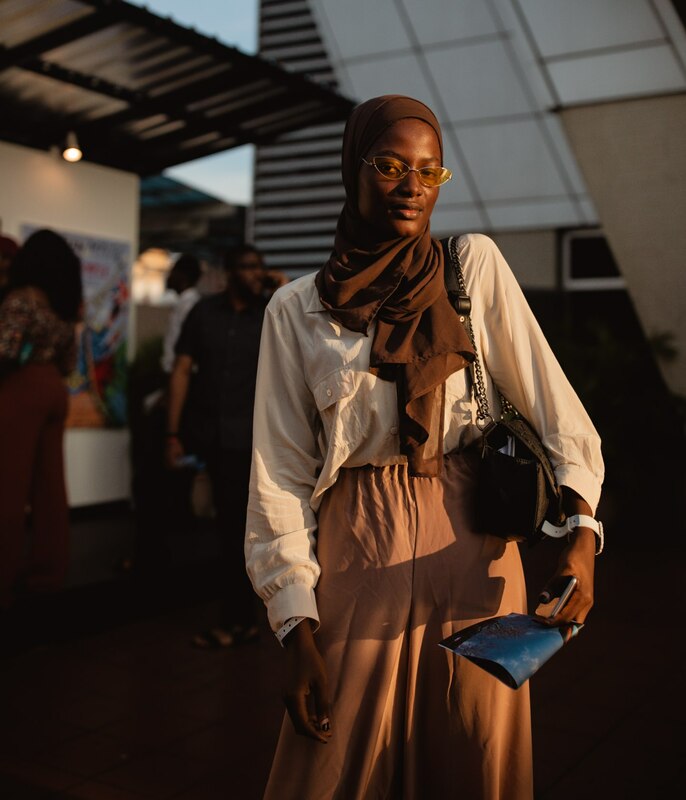 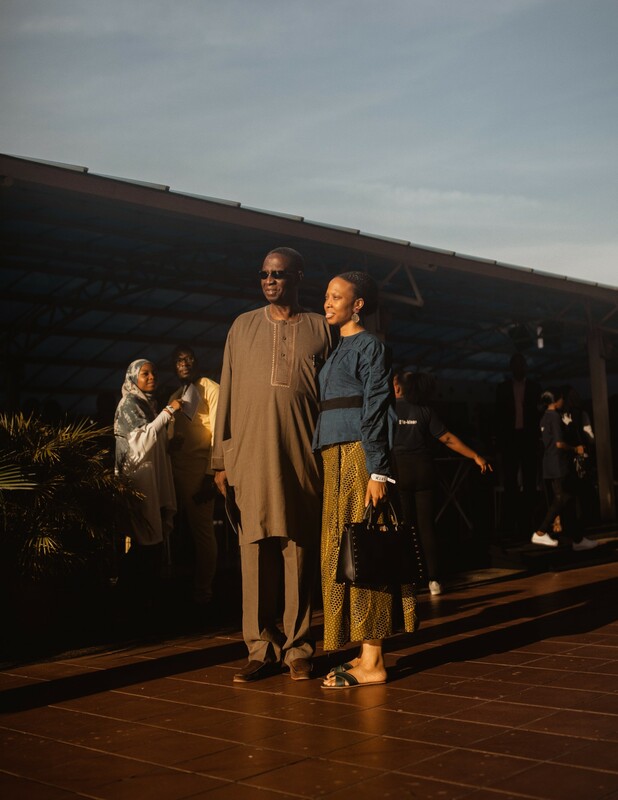 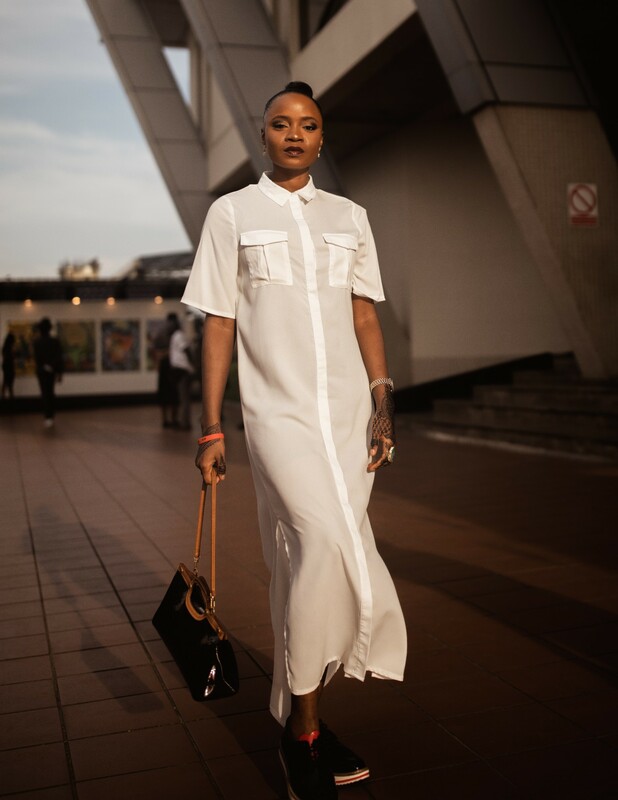 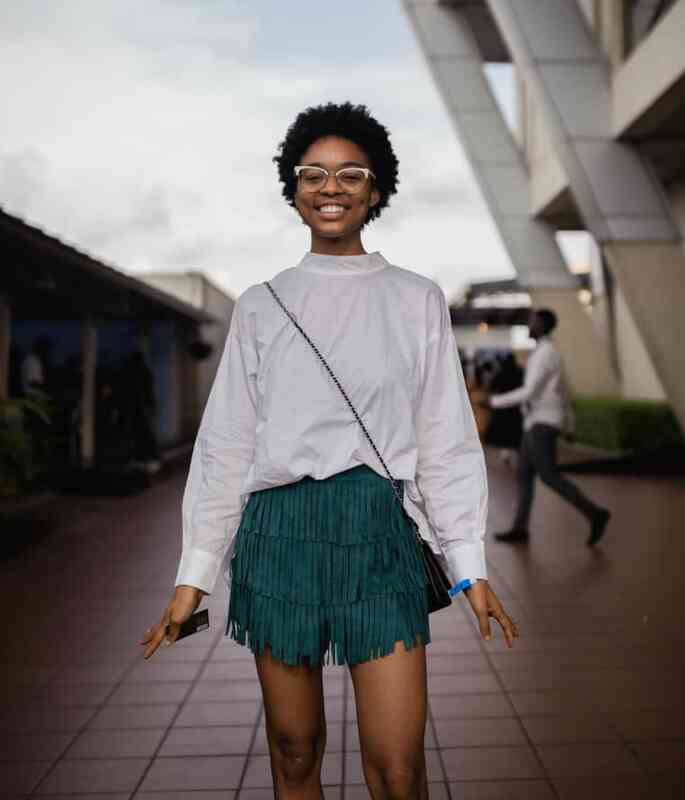 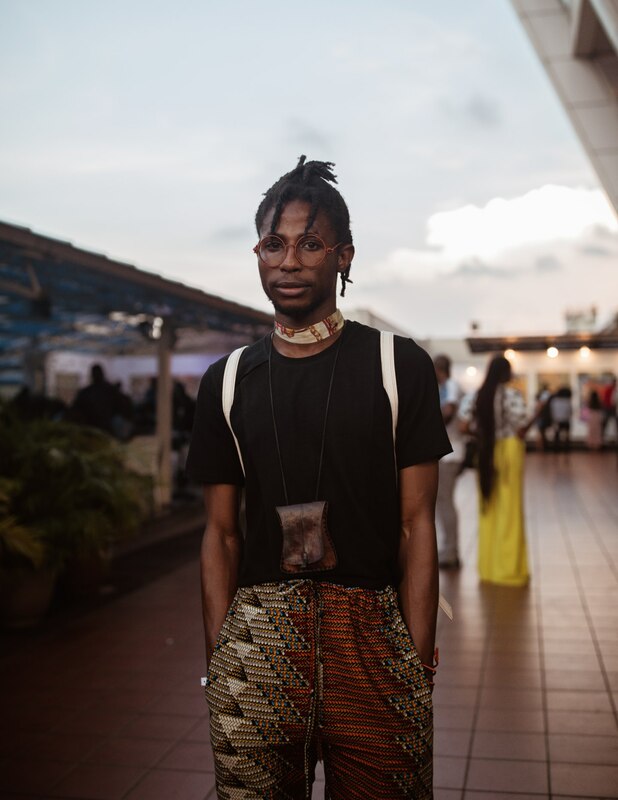 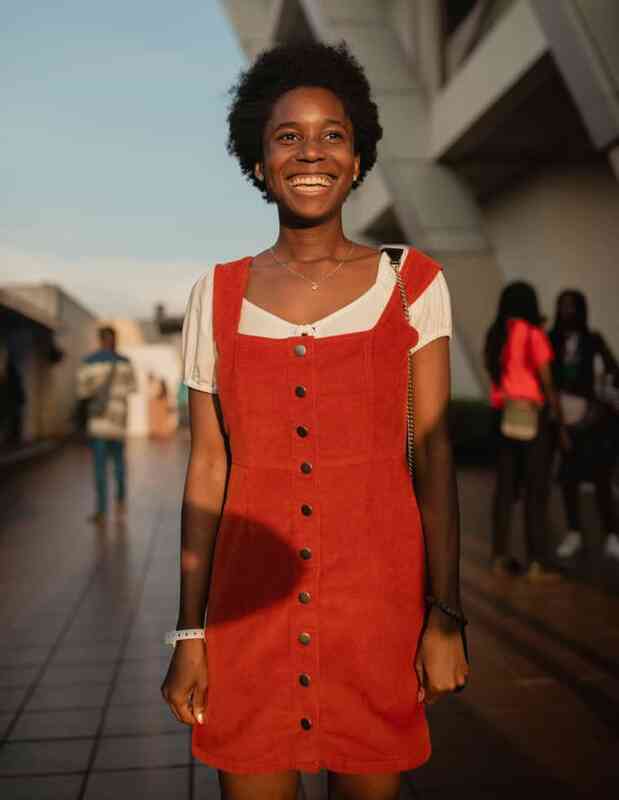 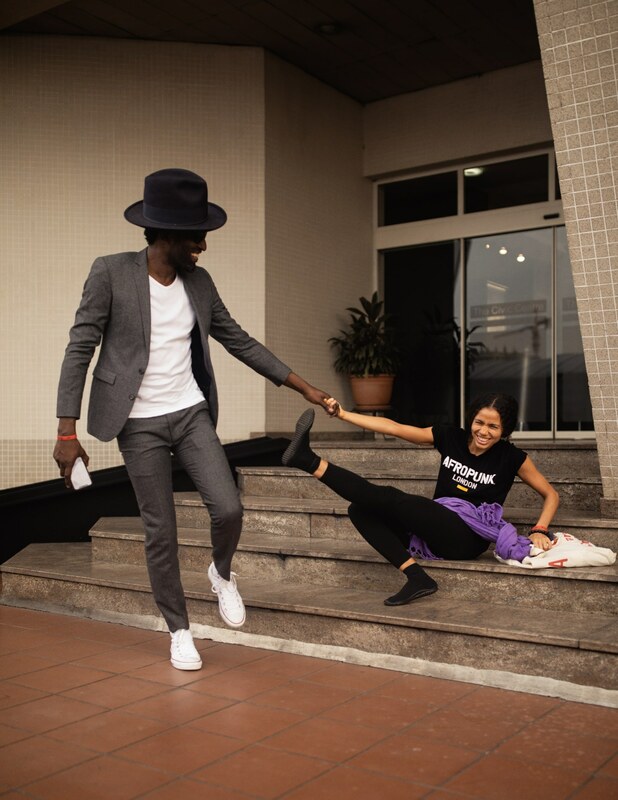 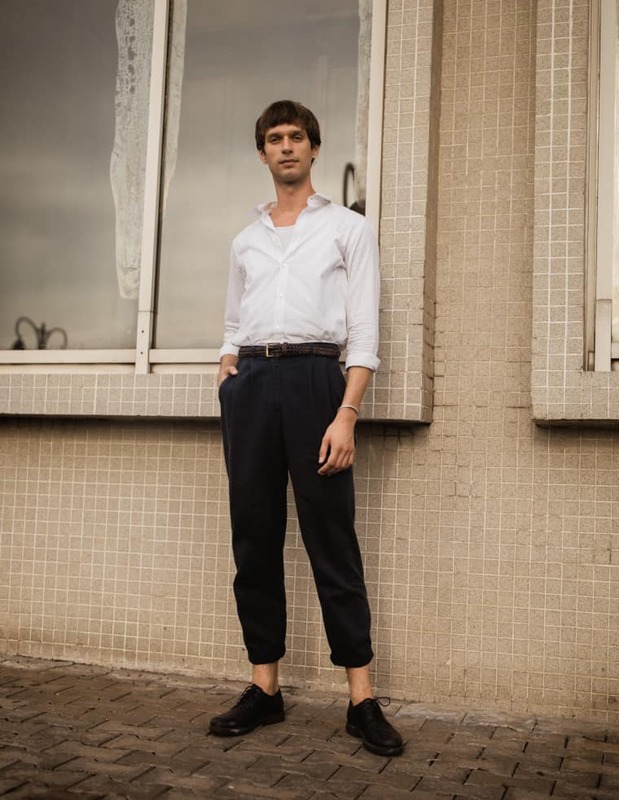 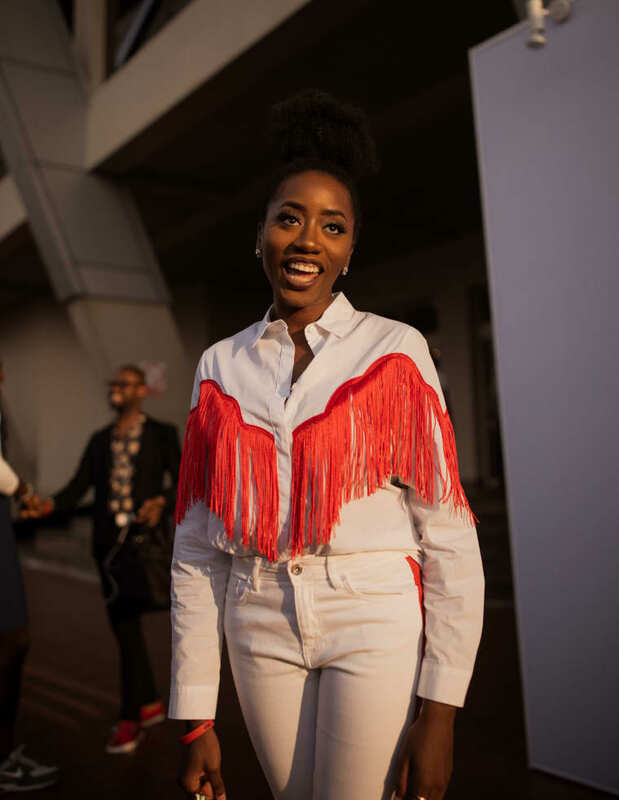 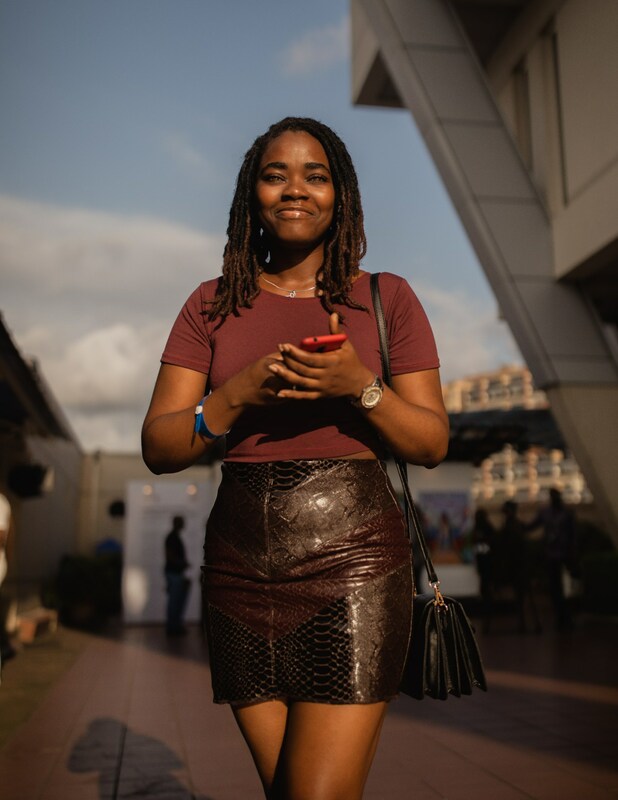 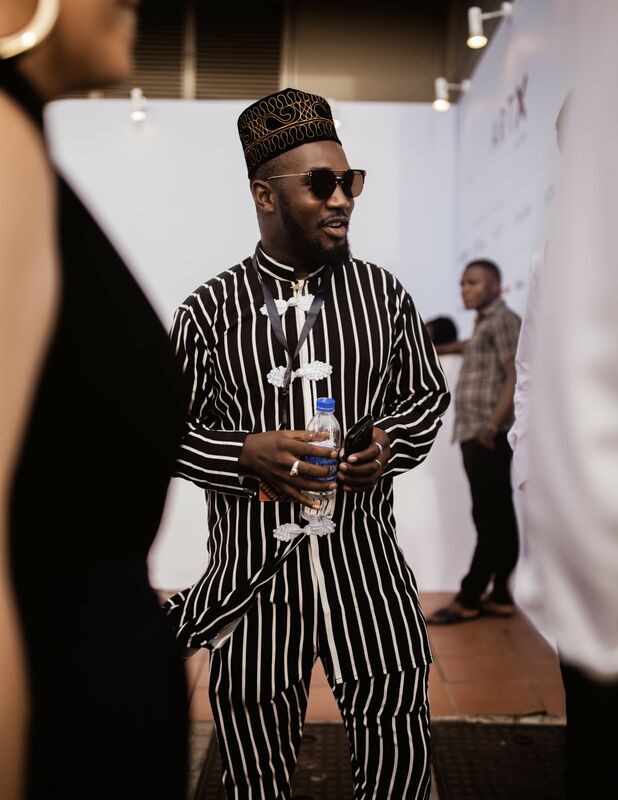 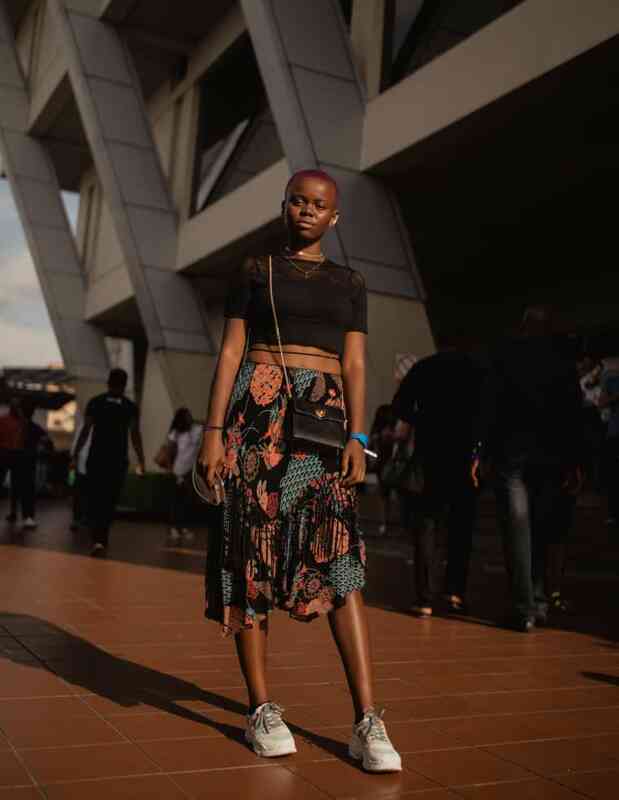 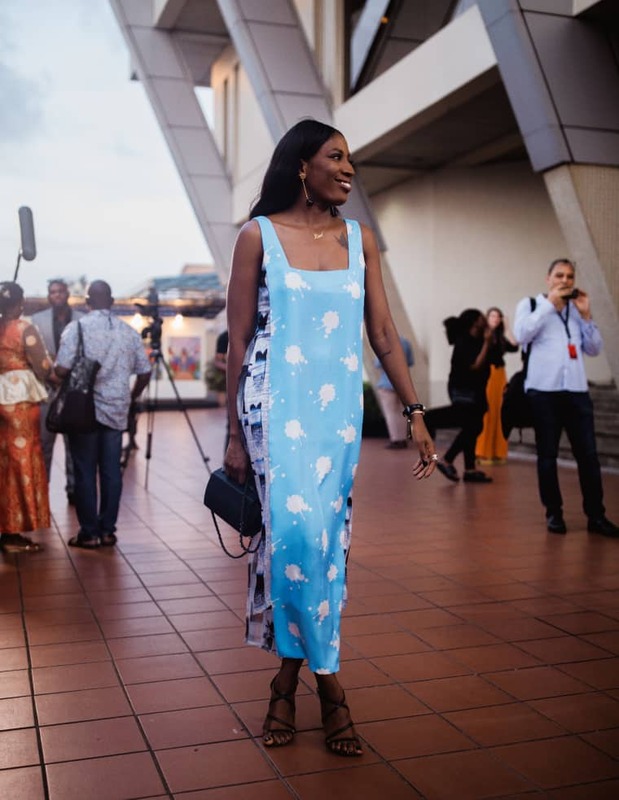 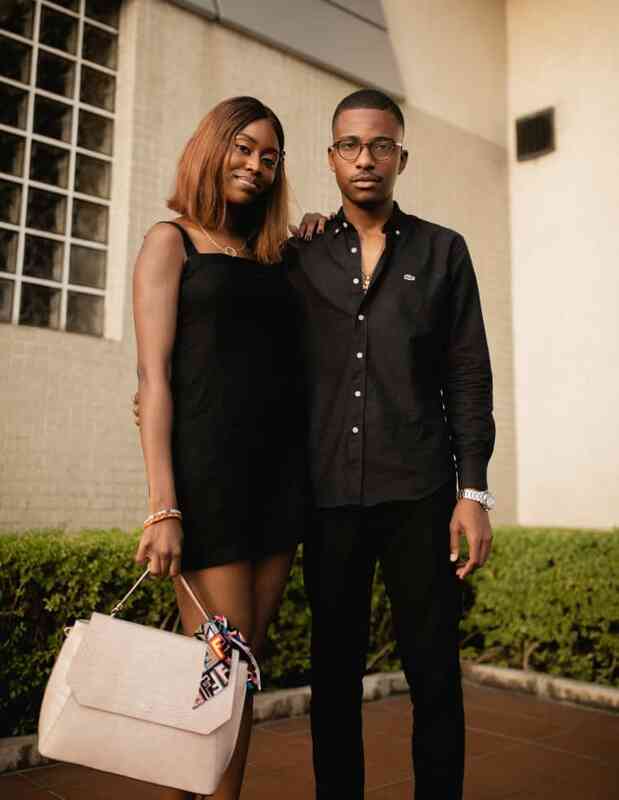 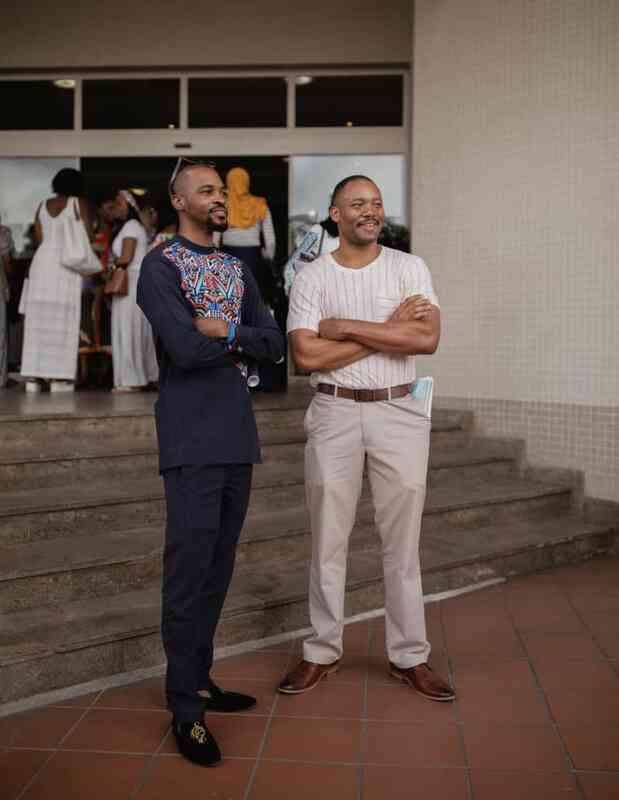 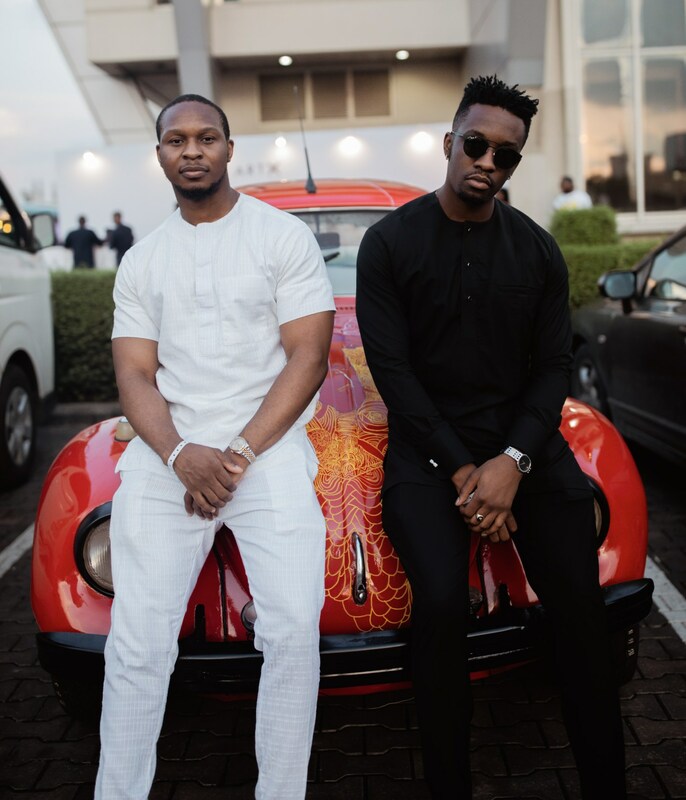 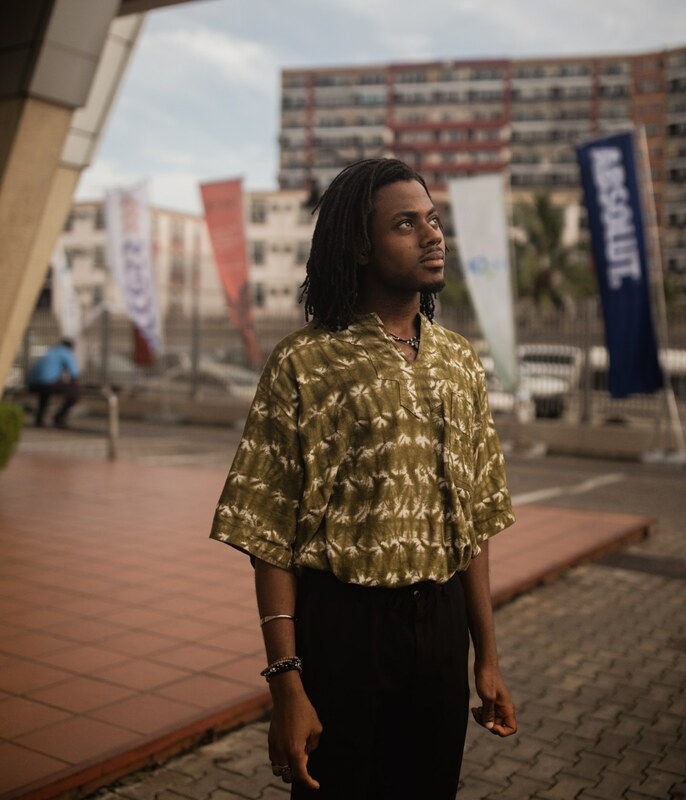 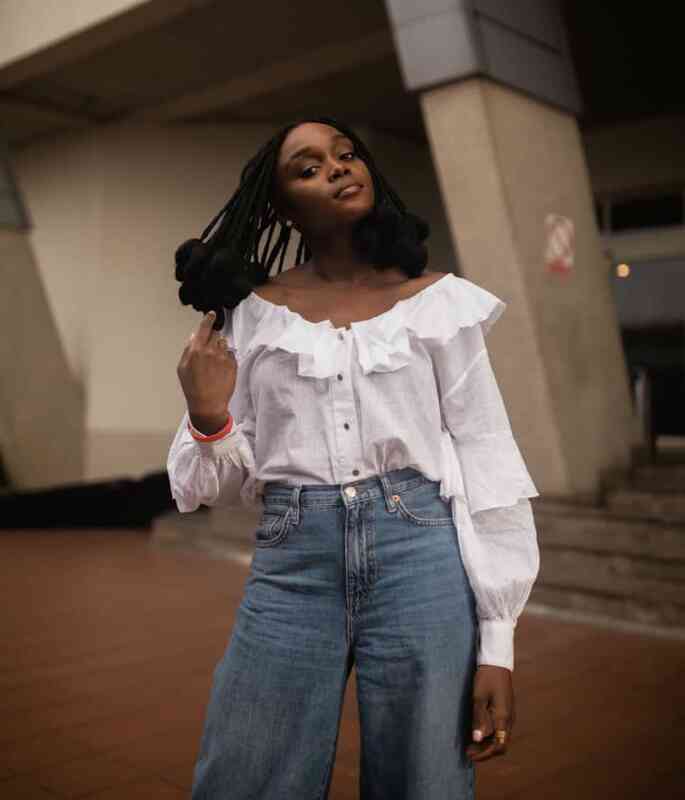 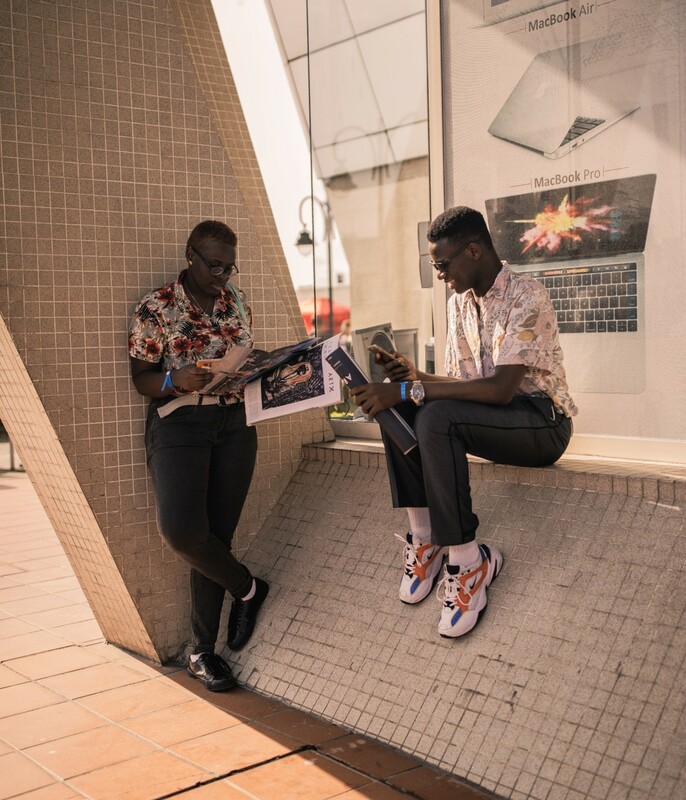 Scroll on to see our favorite looks from ART X Lagos, and for more FADER street style, click here.